Check out our Chapter Calendar and Upcoming Events! Subscribe to our newsletter to get information on upcoming events delivered straight to your mailbox. HWNT Fort Worth’s esteemed education series, Latinas in Progress© (LIPFW), collaborates with area universities and colleges to motivate graduating high school Latinas towards achieving their dreams of a college degree. LIPFW acclimates participants with the rigors of college and equips them with tools that will enrich their personal and professional lives. 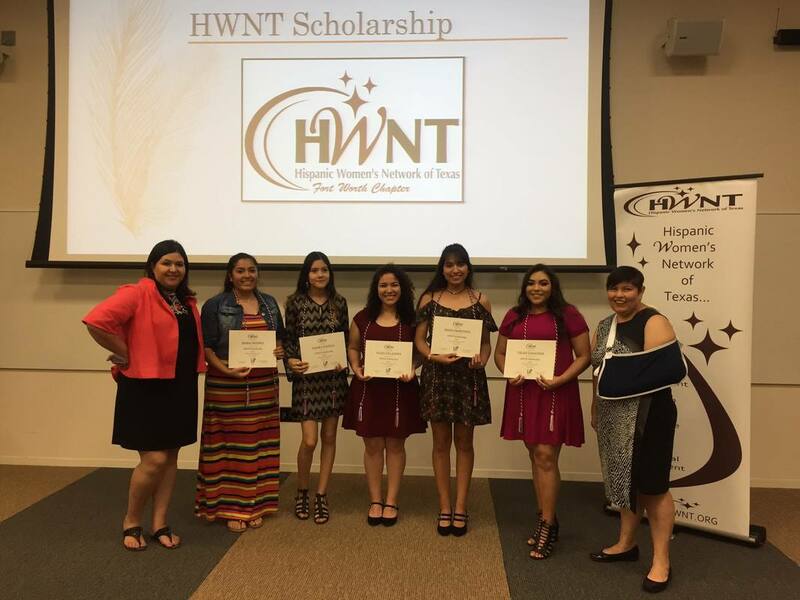 HWNT Fort Worth's Scholarship Program awards scholarships to Latinas In Progress (LIPFW) graduating seniors to help them achieve their higher educational goals. We appreciate your consideration in making a donation to ensure these motivated young women have a better opportunity to continue their studies toward obtaining a degree.